If this cloud ever breaks for you take the opportunity to check out el-sol, beautiful at the moment with a band of active regions spread out across its northern hemisphere. Well worth a look if you can!!! Brian, are you still solar observing??? 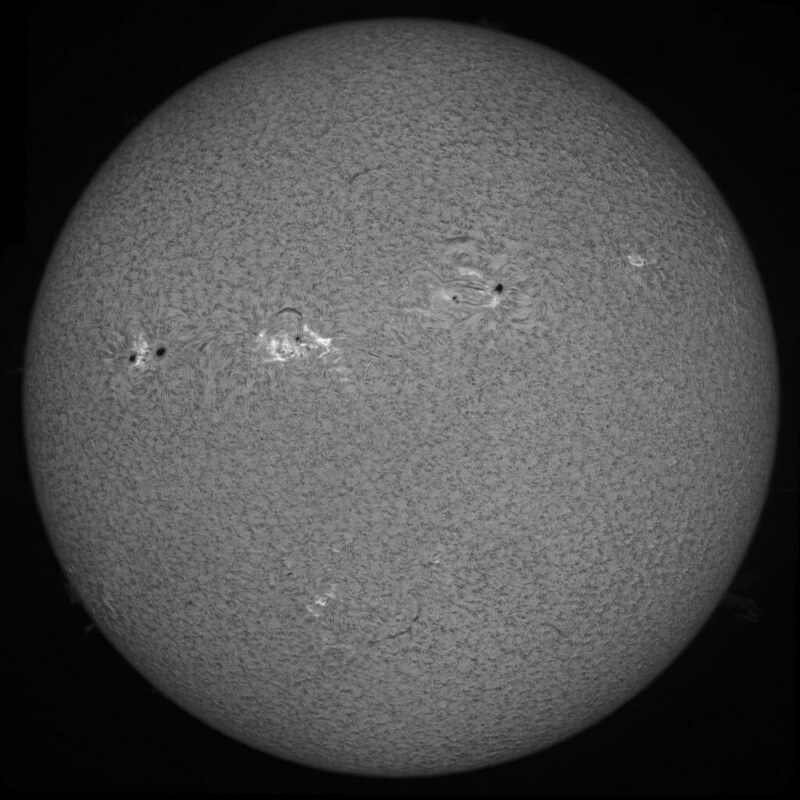 Great Mark, always interesting to see these solar images so keep up the surveillance and keep us posted of any activity. Thanks Anton, hoping for some cloud breaks this week fingers crossed! Fantastic images Mark! 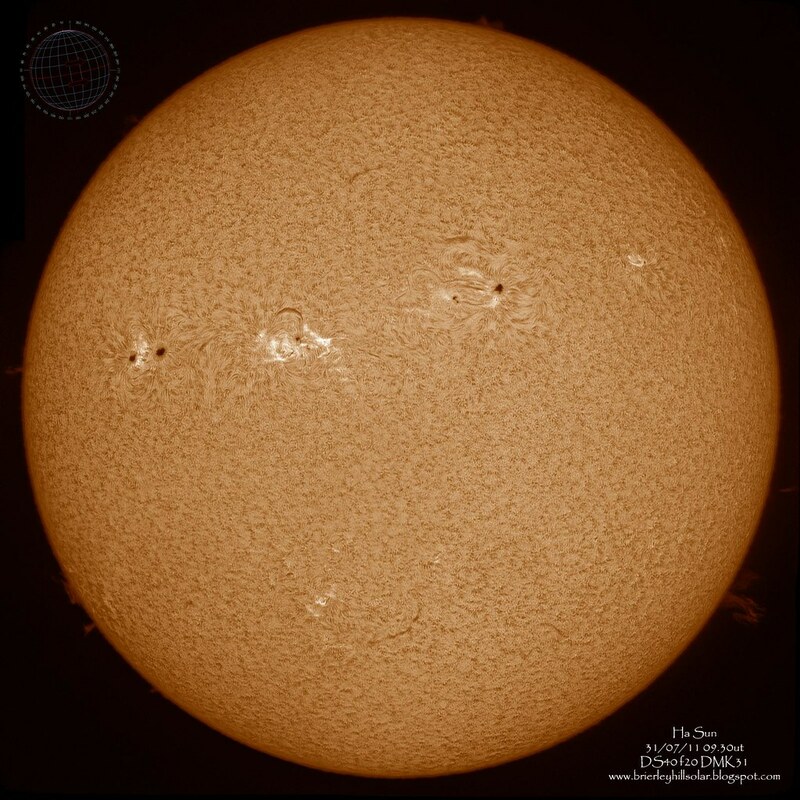 !, my hat goes off to you for getting such stunning solar imagery - keep up the great work. Wow - where to look in those shots Mark!! Some stunning detail in both of those images & as Anton says, look forward to seeing more as & when conditions permit. I'm amazed at the quality of these sun shots you post, Mark. Well done . Thanks guys! Do appreciate your kind words!